Who Are the Major Cloud Computing Companies? Cloud computing has allowed modern businesses to transform. The compounded increase in the use of cloud solutions within a global market has resulted in an unprecedented number of cloud computing companies being formed. This article highlights the key advantages of cloud service providers and how the adoption of cloud computing in your business can be supported by Parallels® Remote Application Server (RAS). 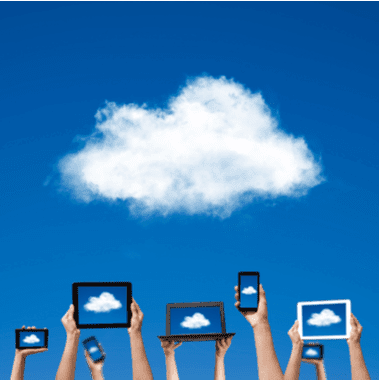 Why Move Your Business to the Cloud? On a global scale, numerous companies are in the process of migrating their applications and workloads to the cloud, regardless of whether the final destination is private, public, or a hybrid cloud. Although the reason for migration may be different for each organization, a number of advantages present themselves to every size and business sector. With on-demand resourcing, businesses are able to place resources within a cloud that can be accessed almost immediately when needed, allowing for simple allocation and use. With cloud computing, businesses can rapidly up- or down-scale their environment’s resources, applications and server demands to meet business requirements. Businesses are provided great flexibility and elasticity through cloud computing, as they’re able to choose the number of resources they require without prior knowledge of storage capacity. With cloud software, businesses need only pay for the resources that are used. If, for example, businesses run one server for four hours, then the company only has to pay for the four hours’ worth of computing resources. Innovative design allows a number of core services that exist within the public cloud and its underlying infrastructure to be replicated across various geographic regions and zones. This sole function can provide a tremendous advantage for many businesses. Public cloud vendors are obliged to adhere to global governance and compliance requirements that cover all industries and sectors. Vendors such as Amazon Web Services (AWS) and Microsoft Azure are required to provide security solutions of the highest standards. These vendors invest a great deal of capital into further development of their security infrastructure, making use of only the best technologies, and in turn creating innovative services to help end users secure their data. 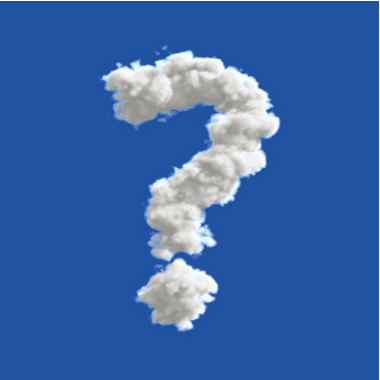 Who Are the Cloud Computing Companies? AWS, Microsoft Azure, and Google Cloud are the biggest notable contenders in the cloud computing industry and stand at the forefront of cloud computing services. While these could be considered titans of the industry, there are several companies that are quickly approaching and are well-known for their services and solutions. Currently, Alibaba, IBM, and Oracle provide a notable source of competition for the above-mentioned organizations, all making use of cloud-based solutions. Gartner notes that while these three companies stand out as visionaries in the industry, they still have a challenging uphill climb to compete successfully with Amazon, Google, and Microsoft. Parallels Remote Application Server (RAS) is an application virtualization and virtual desktop infrastructure (VDI) program that offers a seamless and reliable experience to both end users and IT administrators—while reducing total cost of ownership (TCO) and increasing security. The Parallels RAS solution is ready to be used on the cloud and supports on-premise, hybrid and public cloud deployment. Parallels RAS can be easily deployed on AWS and Microsoft Azure in as little as 15 minutes, thus enabling businesses to deliver hosted applications and virtual desktops to their employees instantly. Try Parallels RAS with a free 30-day trial on Microsoft Azure today!